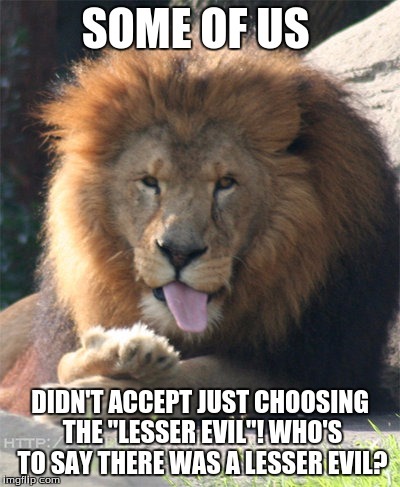 Burn the Third Party Voters! It happened on both sides, and had little impact. 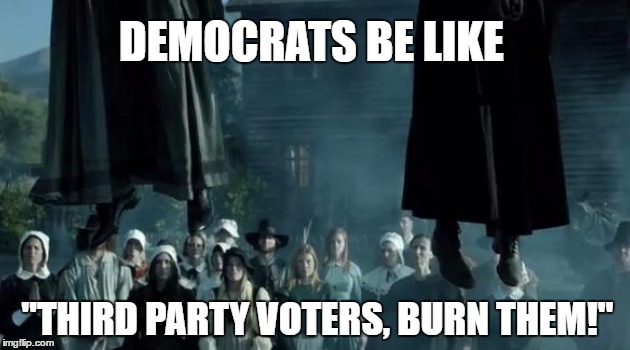 DEMOCRATS BE LIKE; "THIRD PARTY VOTERS, BURN THEM!"